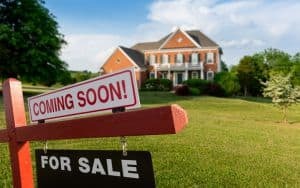 Home » Lifestyle » Finance » Retirement: Should You Pay Off Your House Early? Retirement: Should You Pay Off Your House Early? Colette Leavitt originally planned to retire at 62 with her mortgage paid off so she would be free of the financial burden of monthly payments. “It would open up some income to do things for enjoyment, as opposed to obligation,” says Leavitt, 60, of Hooksett, N.H. But in the end, she decided to keep her loan, which has a $49,000 balance and a low interest rate of 3.25 percent. The peace of mind of building up savings for future expenses outweighed her initial desire to be mortgage-free, she says. These days, more retirees are carrying mortgage debt into retirement. 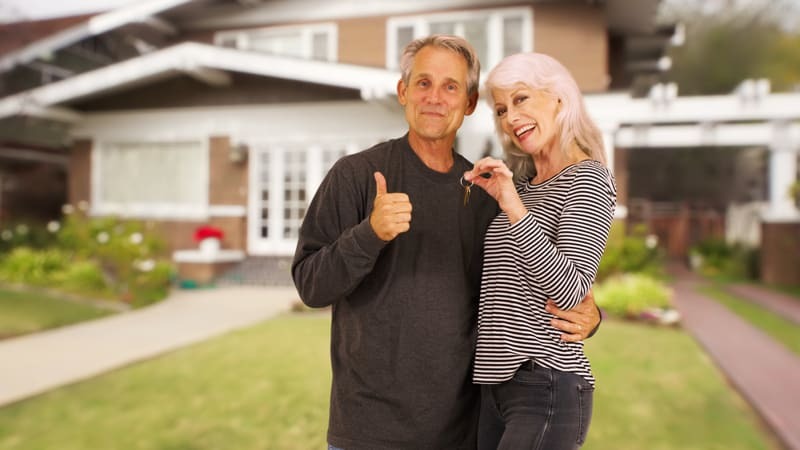 Only about half of all retirees ages 65 to 69 were mortgage-free in 2015, down from nearly 60 percent in 2000, according to mortgage giant Fannie Mae. But whether carrying mortgage debt into retirement is right for you depends on a variety of factors, such as your cash flow needs and how much investment risk you can tolerate. Your feelings about debt and financial security as well as recent tax changes could also influence your choice. Under the new tax law, the standard deduction is more generous, while some housing-related deductions have been squeezed. The standard deduction for a married couple this year is $24,000, with an additional $1,300 for each spouse aqe 65 or older. So a couple with both partners age 65 will get a $26,600 standard deduction. Those who itemize deductions face a $10,000 cap on the write-off for state and local taxes, which includes property taxes on the house. In addition, interest on up to $750,000 of new mortgage debt is deductible, down from $1 million previously. 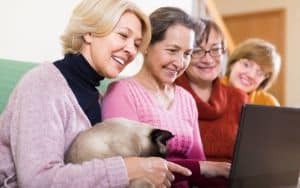 Many seniors who have itemized in the past likely will find themselves switching to the standard deduction in 2018. Not itemizing means losing the tax benefit of a mortgage because the taxpayer won’t be able to write off the interest on the loan. For retirees who are nearing their mortgage payoff date, the loan may not have enough tax-deductible interest to help make itemizing worth it. If you won’t benefit from itemizing, paying off the loan could be a sensible route tax-wise. But consider where the money you would use to pay off the loan is coming from and how much it earns. If you’re earning about 4 percent or so on the bonds in your portfolio, and paying about the same or less in mortgage loan interest, “you really have to step back and say ‘Am I better off paying off my house and reducing my bond portfolio a bit?’ ” says Robert Keebler, a partner with Keebler & Associates, a tax advisory firm, in Green Bay, Wis.
Assess your asset allocation if you plan to draw from your portfolio. If your portfolio is overweighted in stocks, you might take some profits and use the cash to pay off at least a portion of the mortgage. Or if you are taking required minimum distributions from your retirement accounts, consider using that money to pay off a mortgage early. Mary Kane is an associate editor at Kiplinger’s Personal Finance magazine. Send your questions and comments to moneypower@kiplinger.com. And for more on this and similar money topics, visit Kiplinger.com.